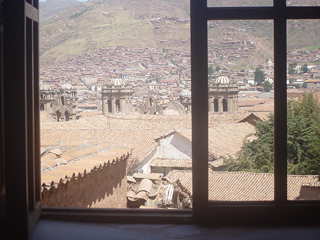 Cusco, Peru - Five Blocks From Main Square In Cusco., Free Information About Machupicchu , Free Internet Service. It is a place where you can find yourself. 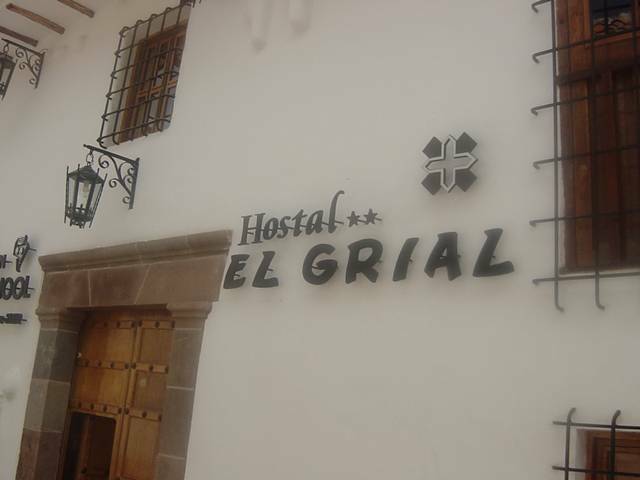 This is also implied by its name, El Grial or Holy Grail, looked for by many people. 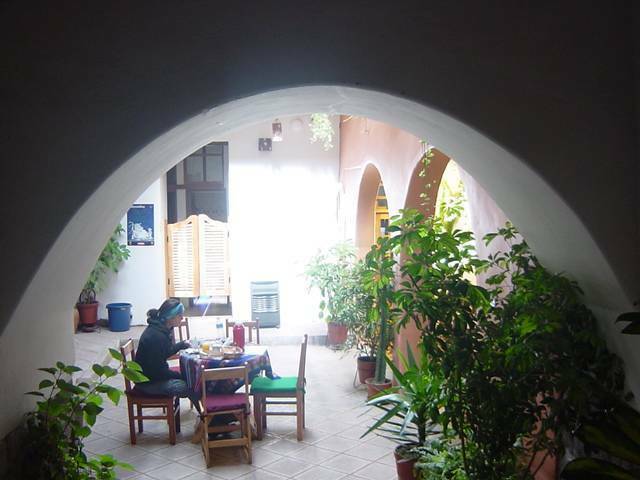 Apart from all the other attractions, the hostel also has a balcony with a panoramic view over the city, a television room with video and cable and rooms with or without private bathroom. No show you pay 50% rate. 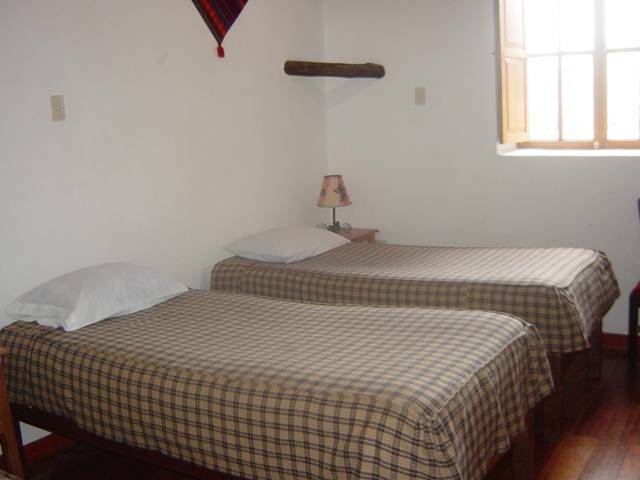 Five Blocks From Main Square In Cusco., Free Information About Machupicchu , Free Internet Service. 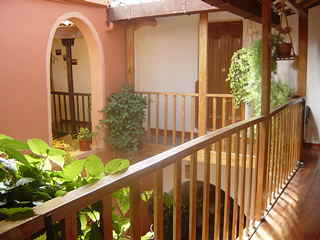 Calle Carmen Alto 112, corner with Calle Atoqsaykuchi 594. SAN BLAS - Cusco. 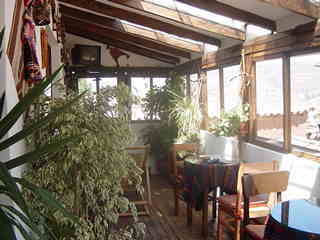 Nearest airport: Ten minutes by taxi.